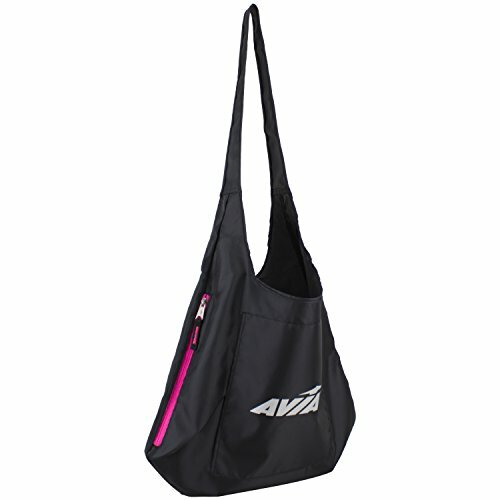 The Avia Sport Tote has a spacious main compartment for carrying daily essentials. 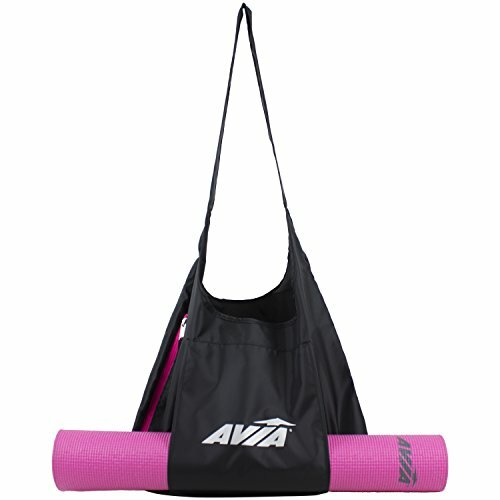 The side zipper gives you easy access while on the go, and the durable, lightweight sport fabric is perfect for an active lifestyle. 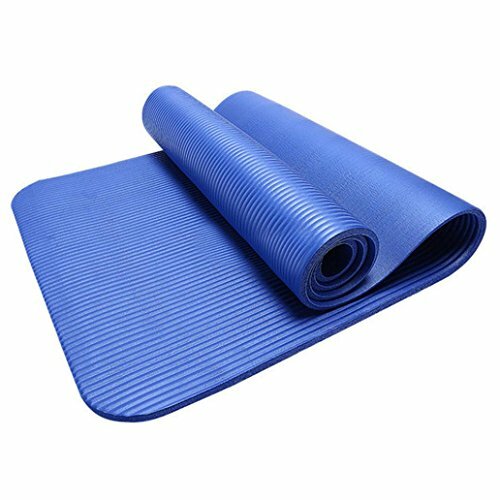 Yoga mats of all sizes fit comfortably within the slip pocket.